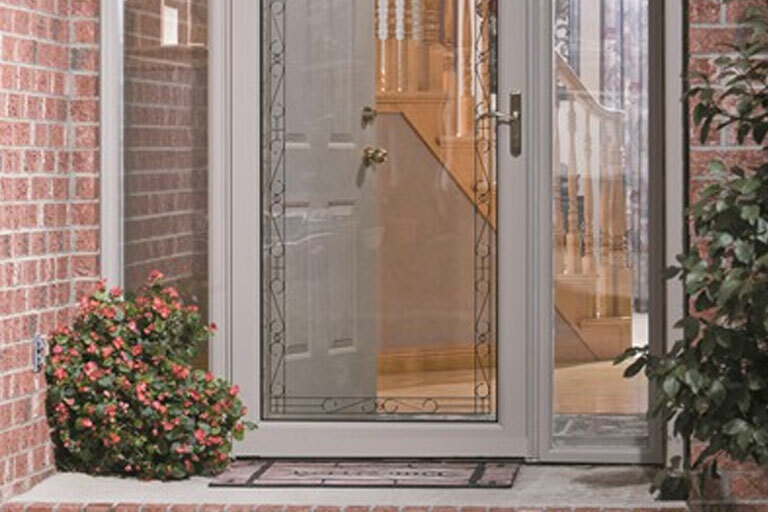 America’s #1 Selling Storm Door. 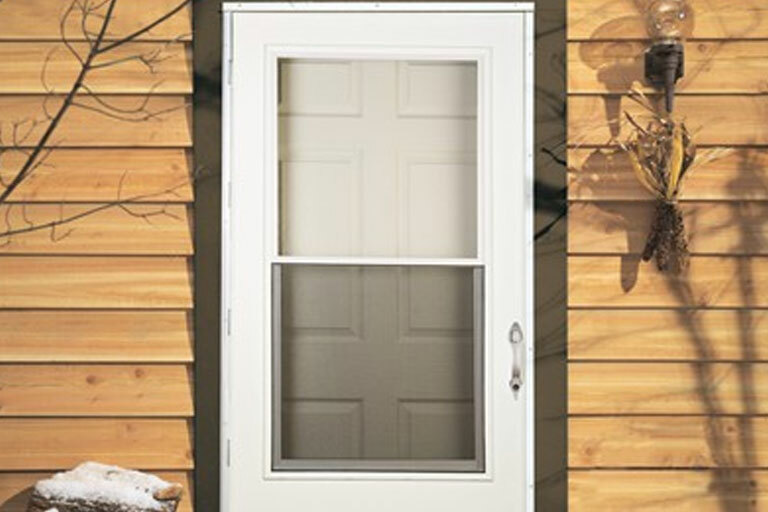 Converts your storm door to a screen door, instantly. 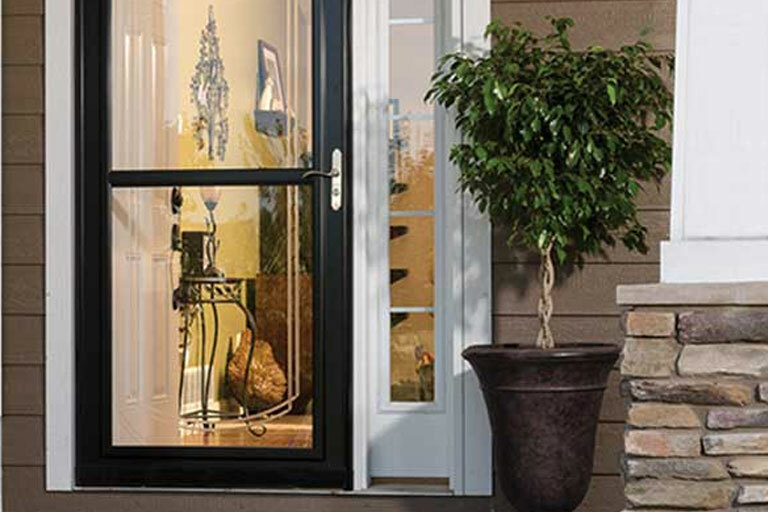 The Screen Away® retractable screen converts your storm door to a screen door, instantly. When a clear view is desired, the screen discreetly hides in a cassette at the top of the door. For ventilation, pull down the sash and the screen can be positioned for unlimited breeze control. 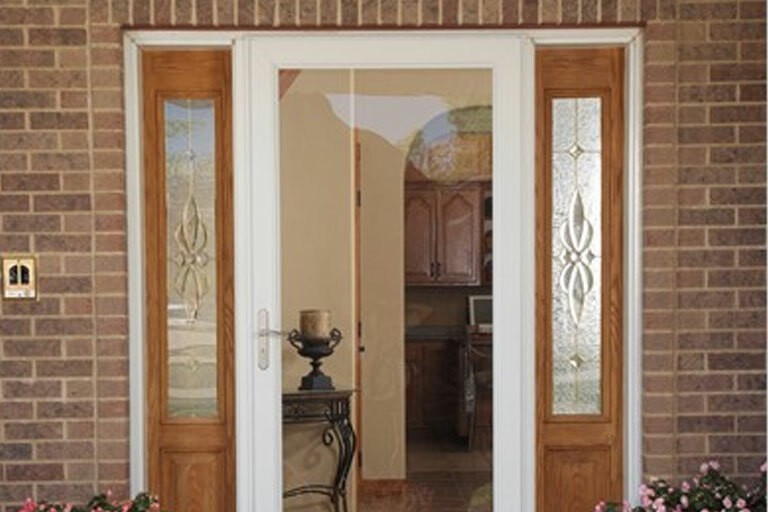 Protect what you value most by adding a LARSON security door. 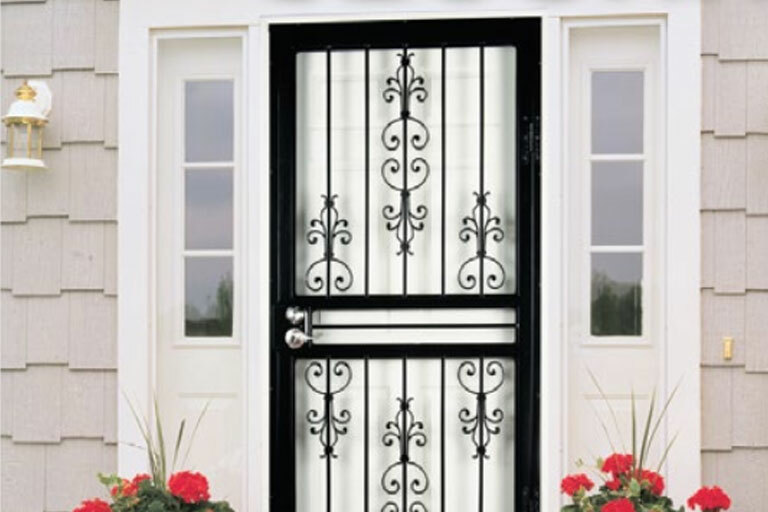 With handcrafted steel designs, traditional styles, and sleek security glass options, there is a door perfect for your home’s character.